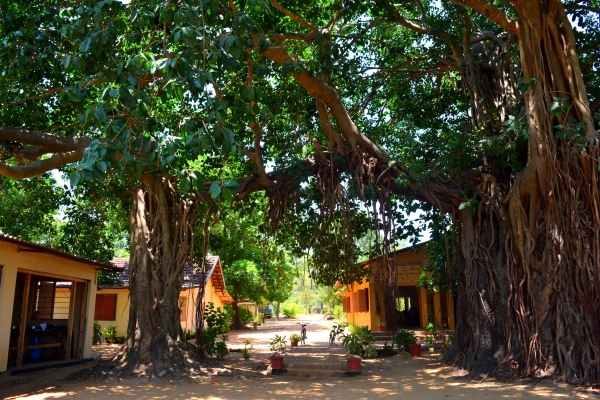 Batticaloa has a distinctive cultural mix of Tamil, Muslim, Sinhala and Vedda communities. Ravaged by internecine strife and war for 3 decades, it was also badly affected by the 2004 Tsunami. The region has the largest numbers of Disappeared and war widows, and experienced multiple massacres and child conscription. It is ranked the poorest district in the country. Many children have been orphaned and many are at risk. Tamil families of lower castes were taken by the British in the 1800s from their homes in India, and herded into highland ghettos on the tea plantations. They've been kept there ever since, systematically exploited in indentured servitude as cheap labour by plantations and multi-national corporations, marginalized, and subject to periodic racist pogroms. They live in abject poverty, ghetto-ized in the same 'Line Houses' from the 1800s, forced to work with no labour rights, and with limited access to education. In 2009 Suthanthirapuram and nearby Puthukuddiyiruppu were caught in the last horrific and bloody throes of the civil war. This came to a head in heavy fighting where up to 40,000 civilians were killed and 300,000 were displaced. 250,000 civilians crowded onto ever smaller strips of land as they sought to escape intense artillery bombardments. * The community's young people lived through and bore witness to this horror, and suffer the trauma. The areas in the Vanni, like Mullaitivu, bore the brunt of violence in the civil war for 2 decades. The communities and their young people were forcibly displaced before being kept in detention camps. The devastated communities of the Vanni lost everything and had to rebuild from scratch. Much of the land remains occupied or unusable. The young people here not only suffered under the horrors of war and displacement, but lost 1-2 years of their education. Kudathanai and Oori suffered severely during the war. 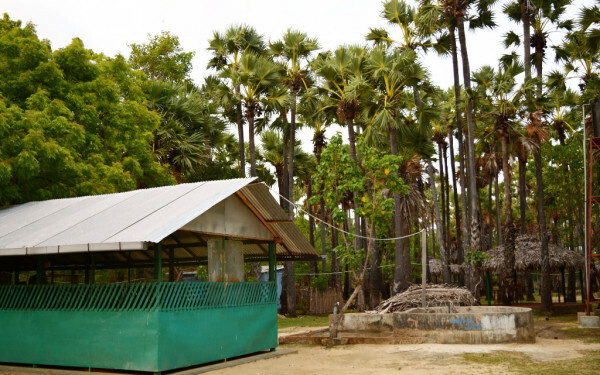 These areas around Jaffna often came under the control of different armed groups, suffering intense fighting, and leaving them isolated from support. Oori was declared a Security Zone, and the people forcibly displaced into poorly supported camps for some 10 years. The communities young people suffer oppression and educational marginalization on caste grounds. Areas have been drained by mass displacement and emigration. Many communities are deserted, riddled with bullet holes as testament.